With the advancement of technology, everything is already fast and more convenient. Once can reach the farthest land through internet communication. 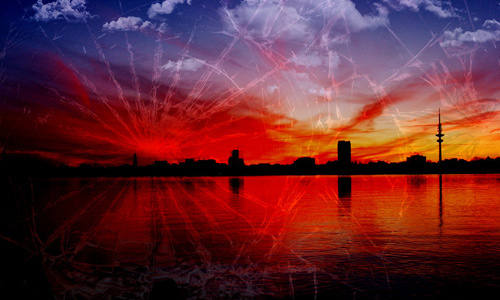 One can see the beauty of a dream city by merely looking for it on the internet. Once can also get to know a certain person even if he is from miles away by merely looking at his online profile and looking at his pictures. One can also show his best works and gain clients by posting his works in his online portfolio. The world is revolving around technology and when it comes to taking pictures, the world of digital photography would be there to be in line with this fast changes. Digital photography is of course very much advantageous because of its technology. 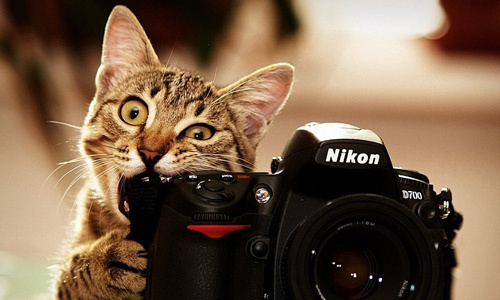 It makes picture taking an easy process and would also allow one to develop his creativity towards photography. 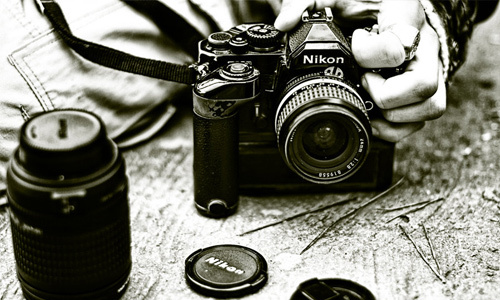 But aside from those mentioned, there are also other advantages that digital photography can give us. Let us take a look that the top reasons below. 1. Allows one to be more creative. 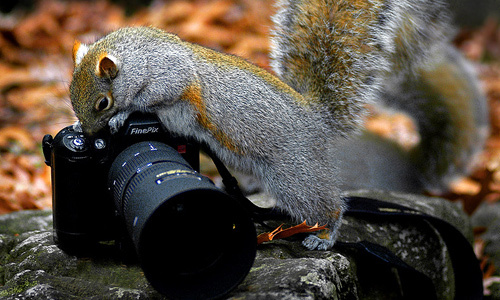 For sure, with the variety of choices one can do, a photographer can be more creative. 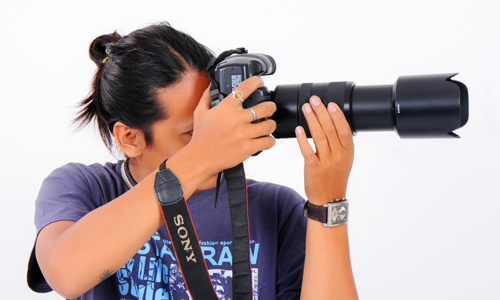 That starts from the wide range of different lenses, filters and flash accessories. Part of that are the different photography effects one can add and use during the photo shoot. One does not have to worry about running out a film or if the photo he took was right or not. 2. Speeds up the process. Everything would be a lot easier and the process won’t be so tiring. Your clients will also be happy that they can immediately see the result of their pictures. Aside from the easy picture-taking process, one can also easily reproduce it and add it to digital communications like emails and websites. It can reach millions of people in an instant. It is of great advantage especially in the fast moving world today. If there are changes you want to make for your photos, you will be able to easily edit them. For digital photography, you will only need is a hardware and software then you are ready to edit. You can do add some effects on it, adjust the brightness, saturation, contrast, colors and many others. You can also choose which software you would like to use like Adobe Photoshop and others. 4. It is more economical. Digital photography is also more economical. One do not need to buy some stuff for dark room usage and would not need to develop each photo again just to have another copy. 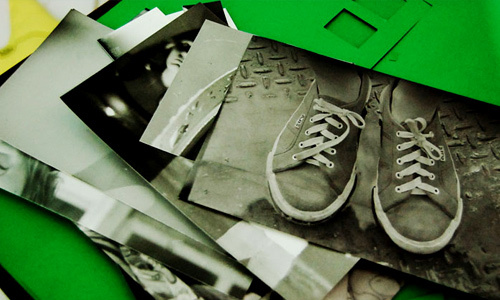 A digital photo can be reproduced in as many copies as you want even in varying sizes. You can also keep a copy of that photo in your computers without the fear of those photos getting damaged in a photo album. Cameras are more affordable these days especially that newer models are consistently coming due to new upgrades. A picture taken using a digital camera looks a lot better that those from film cameras. They look more vivid, sharper, brighter and looks so much real. Color quality is also much better and clearer. The output is different from a film camera which sometimes looks blurry. 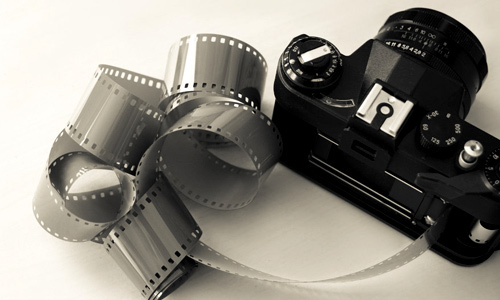 With digital photography, you can even place effects while taking a picture because some cameras have built-in effects like black and white, sepia and many others. 6. Friendly to the environment. Using a digital camera also helps the environment. You do not make use of chemicals which can be bad for the environment and you will also do away with rubbish films and film cases. You can help lessen toxic waste and that would already be a good help for a greener planet. 7. Instantly shows image results. Before, one needs to wait for a film to be developed in order for them to know how the image looked like. 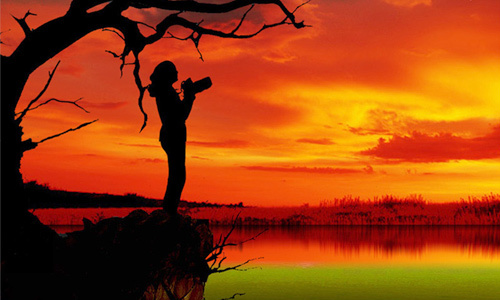 In digital photography, one can immediately see how the image appears. Because of that immediate preview, one can be given the chance to take another picture if the result isn’t good and to make some necessary adjustments on the set up. 8. Images do not degrade. Since your images are stored in a memory card or in the computer, they do not degrade. Pictures in film and paper peel off, deteriorate and fade through time. But digital images remain beautiful no matter how long it already existed. Good memories are stored and would look fresh. It will still look sharp and vivid as if what happened years ago is still happening at the moment. 9. Has massive photo storage. When taking pictures of an important event, one would need to buy rolls of films in order to make sure that he won’t run out of it while taking pictures. That is the scenario before. That entails much cost, too. But today, one doesn’t have to do that because a digital camera can store so many photos with the aid of a memory card. One can even transfer that to a computer or to other storage systems with higher capacity. Instead of spending much money in buying photo albums and in developing pictures, one would merely transfer a photo to the computer and it can be instantly seen by those whom you want to see it. For those who have blogs and websites, it would be an advantage for them because they can immediately post these photos for their readers to see. They do not need to have it developed and scanned before it can get to the computer. 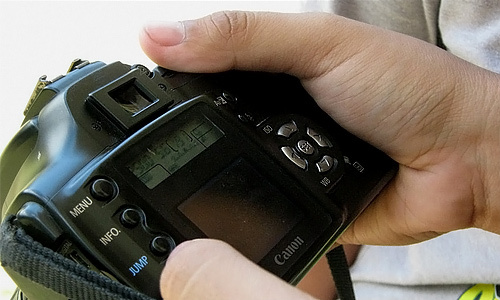 After reading the points above, you will surely love digital photography even more! There are some people who still work in dark rooms not because they want to do it in the harder way or they want to stick with what they got used to. These people just love doing it that way but for sure, they are also into digital photography and would be much impressed on how it can create great photos quickly. Let us know how you think of this post. Feel free to express yourself in the comment section below. it is too cool with all info!